Please note we've changed our dinner venue to Hong Kong Club for the dinner with President Jischke on April 2nd. Hong Kong Club is in the heart of Central so we think it'll be easier for us to get together after work. Meeting date, time, cost and other details remain unchanged. Shall you have any doubts please feel free to give us a call. 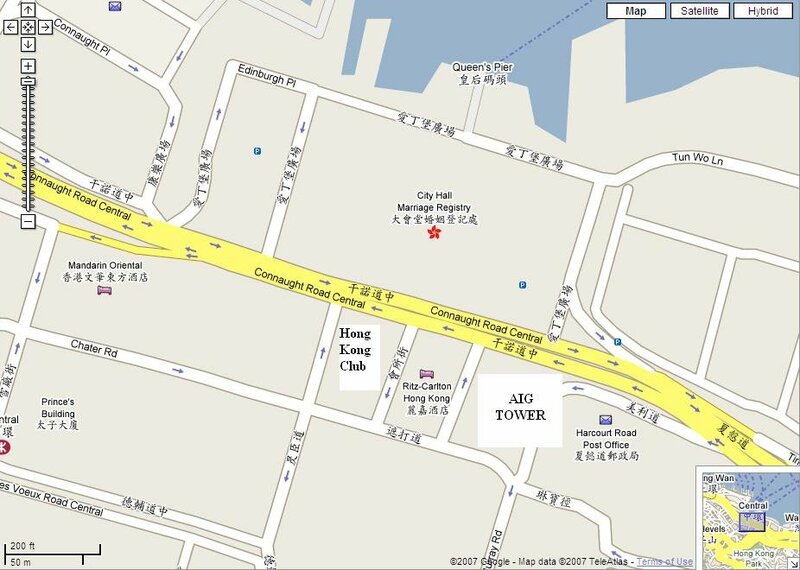 Hong Kong Club (Tel: 25258251) is at 1 Jackson Road Central (intersect w/ Charter Road). It's opposite to City Hall, next to Ritz Carlton & AIG Tower. If you take MTR pls take Exit J3 at Central Station. Unfortunately parking space is not available from the club but public parking lot is available next to City Hall. sorry for all inconvenient / confusion caused! hope to see you there on April 2nd! 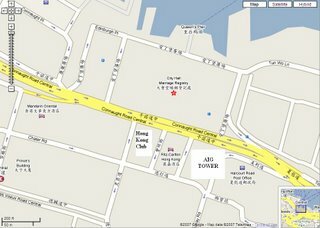 With Prof. Sohmen kind offer we've changed our venue from Butterfield Club House to HONG KONG CLUB (in Chater Road and Connaught Road Central). Details will be sent out in an email within the next few days! sorry for the inconvenient caused! In August 2000, Martin C. Jischke became Purdue's tenth president. On reaching retirement age, he will step down as Purdue president on June 30, 2007, after previously leading three other universities as their president. During his tenure at Purdue, the university has experienced a sea of changes. A six-year Strategic Plan (2001-2007) was initiated, fine-tuned, and carried out by the faculty, staff, students, and alumni. The results have truly taken Purdue to the next level: Nearly 300 new faculty positions have been created, fund raising has been completed for 37 facility additions and renovations, and student financial aid has topped $400 million. One hallmark of the changes has been the creation of a $330 million Discovery Park, an interdisciplinary research facility drawing its faculty from across the campus. The "Campaign for Purdue" was launched in 2002 to fund the Strategic Plan, with a goal of reaching US$1.3 billion by June 30, 2007. The original goal was increased to US$1.5 billion in 2005. As of today, Purdue has raised US$1.532 billion from alumni, friends, corporations, and foundations who see the value of investing the one of the world's preeminent universities. In March-April, President Jischke will visit China and India for the last time as Purdue president, with stops in Shanghai, Hong Kong, Taipei, Mumbai and Bangalore. The Purdue Club of Hong Kong, with the greatest pleasure, will hold a dinner on April 2 to honor the president, and to share the enthusiasm of the president who, during his seven-year leadership, has placed our alma mater one brick higher. Accompanying the president will be Dr. Michael Stitsworth, Director of Advancement, College of Engineering, and Mr. Matthew V. Sikora, coordinator, Programs in Asia. Date: Monday, April 2, 2007. Dinner - 7:30pm - 9:30pm. $200 each for secondary school students and university students. Please MARK YOUR CALENDAR now, and bring your family and friends to join other alumni to honor the president. We hope to see you there!